Decorative mirrors are one of the cheapest interior design innovations. A home’s interior look can be enhanced by making usage of the most attractive and decorative mirrors. 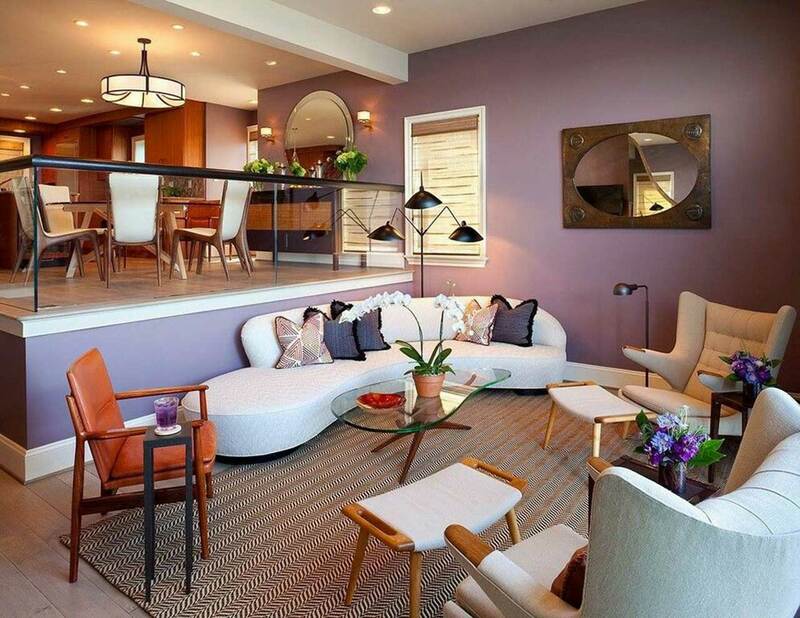 These mirrors help to make the house look spacious and also very attractive. There are a variety of mirrors available in the market. 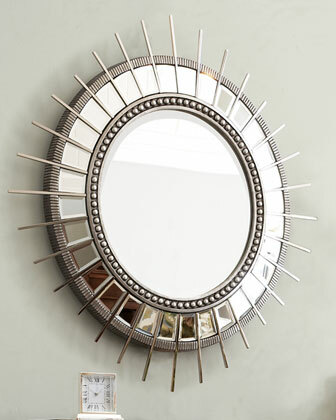 A variety of mirrors are available which can be used widely used for home décor. Mirrors that are beveled and have the polished edge are also used in home décor. 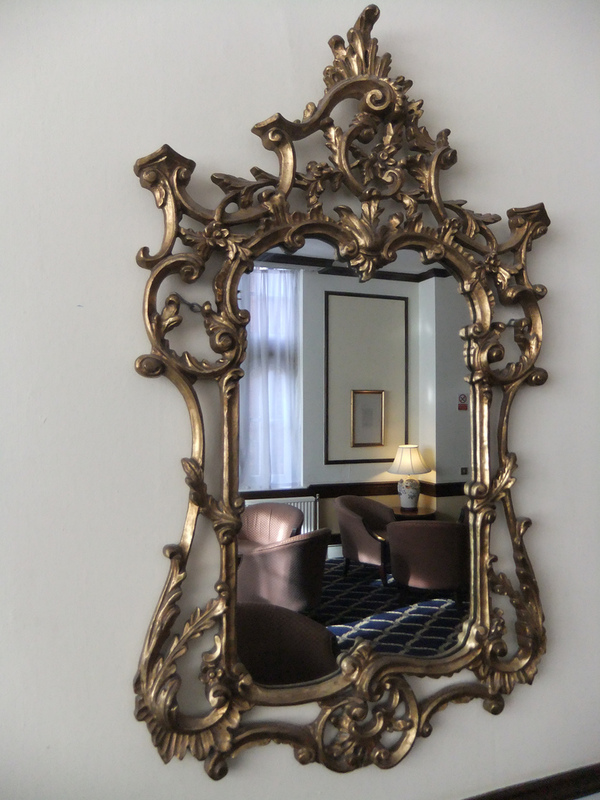 These types’ mirrors have ¾ inch wide edge from where it is slightly angled. This edge helps to enhance the finish and is also highly recommended on all the framed types of mirrors. The placement and fixing of these mirrors is another major part of using mirrors in house decoration. There are different ways of fixing it. Sometimes if possible then the holes are drilled into them so that the fixing is done using screws. We can also make use of brackets which are screwed in the wall and then the mirrors slides into it. 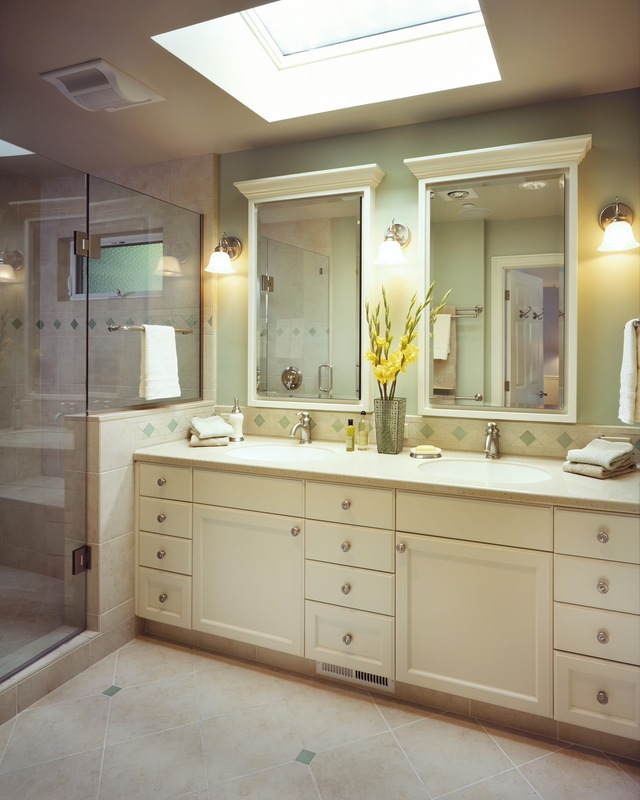 A few maintenance tips are also required to be followed while making use of mirrors for home décor. In case if a wooden frame or a back board is greater exposed to humidity then it gets wet very often. As a result of this it will buckle or warp. In such a case good ventilation would be of good help. Lighting also plays an important role in home décor. There are hundreds of options available in the market when it comes to choosing the correct lighting for your home. Ambient lights play an important role in giving an atmosphere to your house. Accent lighting in terms of spot lights and lens type of lighting also helps in highlighting the things of visual interest. You can highlight your favorite furniture with such type of light it give it an illumination. Table lamps can also be placed to make the room look warmer. It can help to lift the room’s mood. Wall lights can also be used in order to give bold statements to the house. It can give a unique style with a glare without having a piercing shine which normally an ordinary bulb gives. Chandeliers are also a perfect choice for dining rooms. It can be placed in any part of the house which is of a very decorative nature. In order to get a special feeling in your room that you can also opt for sunken lights which are a special type of illumination which is without glare or any kind of harshness and at the same time it adds up to the mood and the feel of the room.